of four goals for the striker on Day 1. 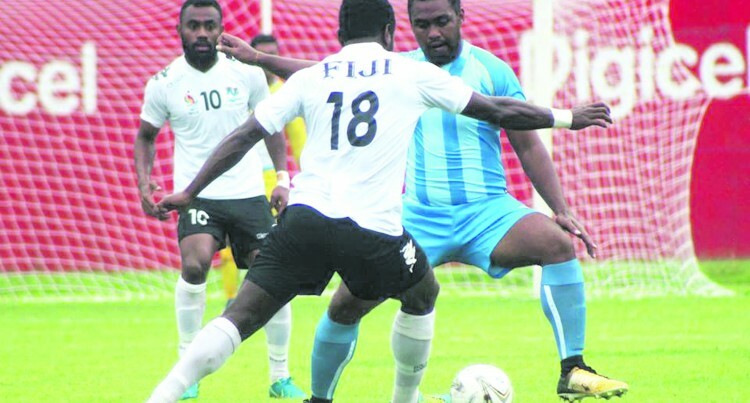 Fiji led 4-nil at half-time. Vanuatu at 2pm on Saturday. Games in 1993 where they lost 3-nil to Tahiti.